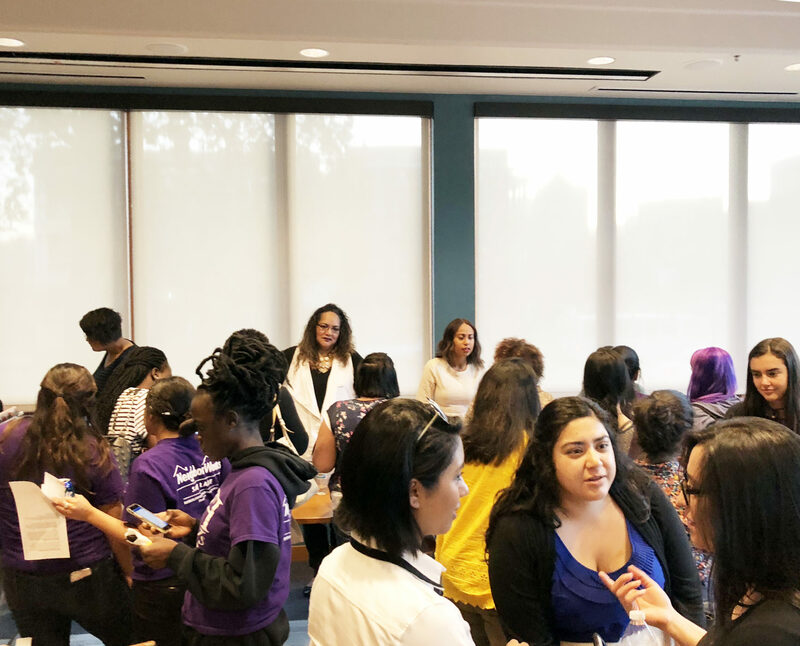 This year, YWCA USA invites communities to host activities and hold dialogue around the topic of immigration. 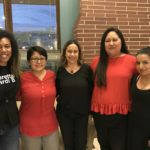 We know that immigrant justice is integral to racial justice. All immigrants—regardless of status—deserve to be safe, healthy, and treated with dignity and respect. Too often our stereotypes around immigration are cemented around terms of division, fear, and hate against the stranger among us. 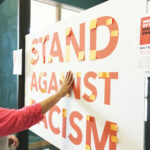 YWCA invites you to take a Stand Against Racism. 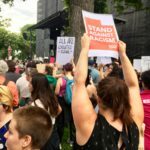 It is critical that we find understanding and ensure the dignity, humanity, and rights of immigrants. Let’s work together to support justice, safety, and opportunity in all communities. 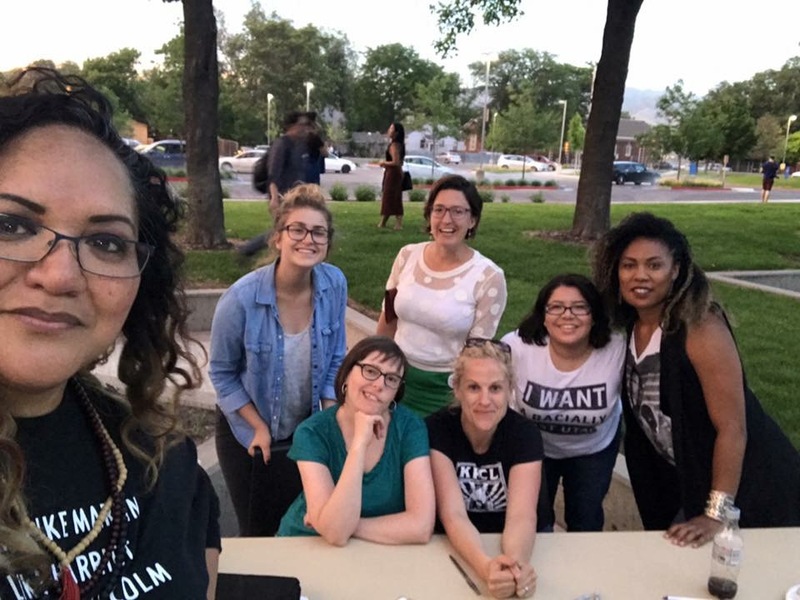 Events featuring leaders in our community as an ongoing collaboration between YWCA Utah, Racially Just Utah, Utah Pacific Islander Civic Engagement Coaliton (UPICEC), Planned Parenthood Association of Utah, Association for Women in Psychology, Utah Coalition of La Raza (UCLR), and Utah Coalition Against Sexual Assault (UCASA). 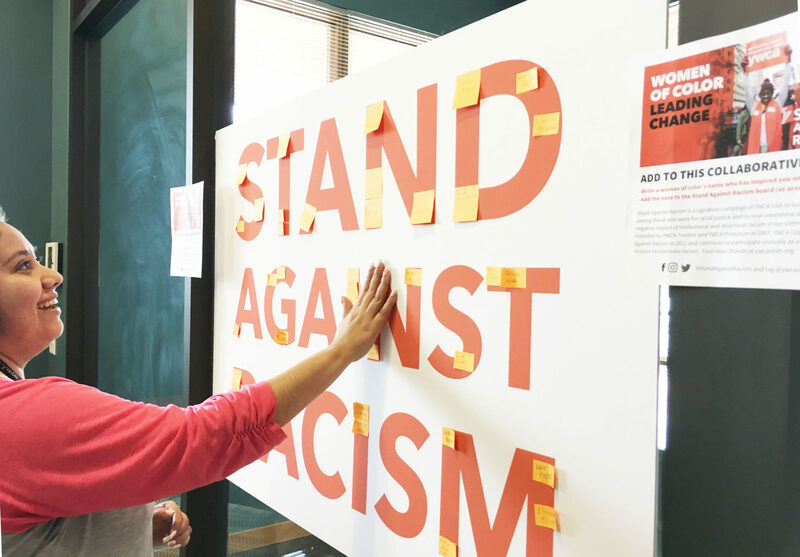 The next event in the Women of Color Conversation Series will be April 24 during Stand Against Racism. 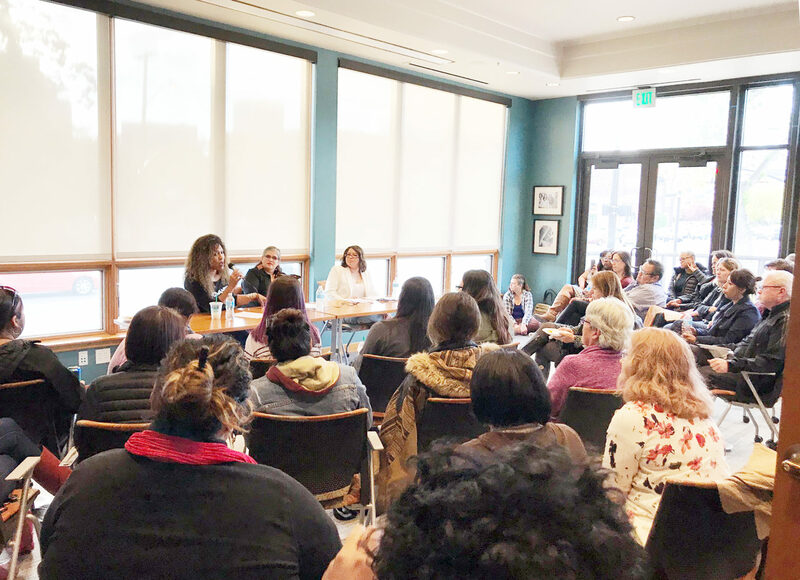 Sign up for YWCAdvocacy Connect to stay current about YWCA Utah policy advocacy. Serve: dedicate time, money & volunteer. 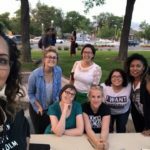 Elect: vote (register to vote or update voter information in Utah), volunteer polls/campaign, and financially support candidates. Organize: together advocate for the shared needs of community, change policies & institutions. See the W.K. 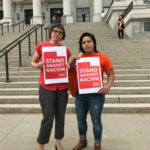 Kellog Foundation Racial Equity Resource Guide. 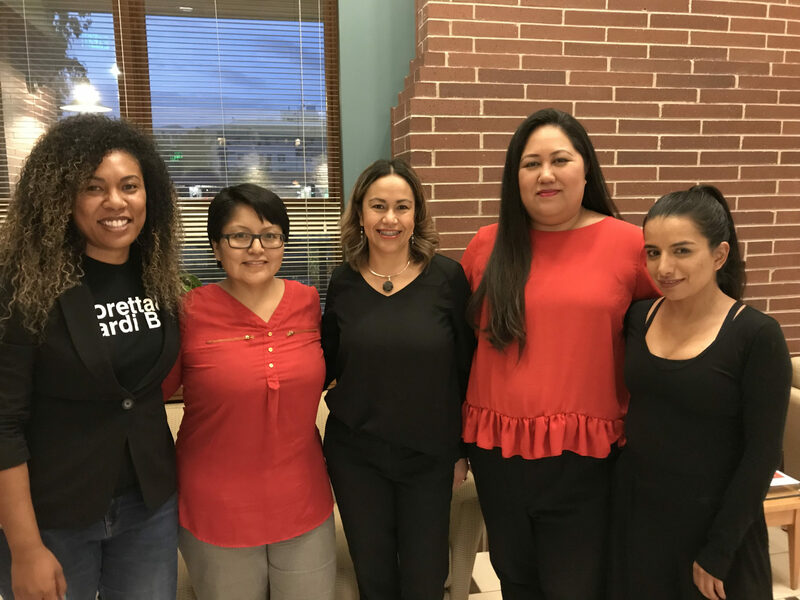 Tell your Member of Congress to prioritize women of color by supporting concrete policy solutions. 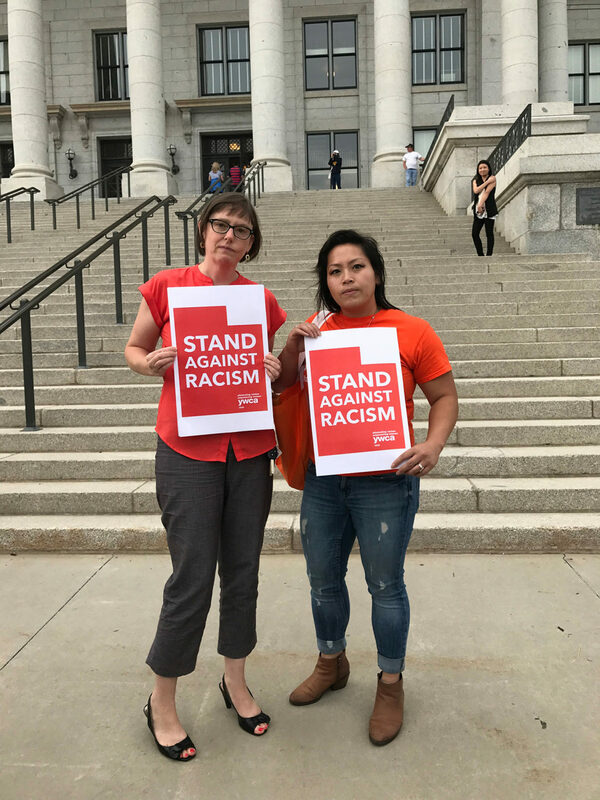 Share your event photos, action items, and important information on social media using #StandAgainstRacism. 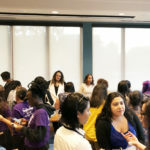 Email photos and recaps of your event to communications@ywca.org as well! 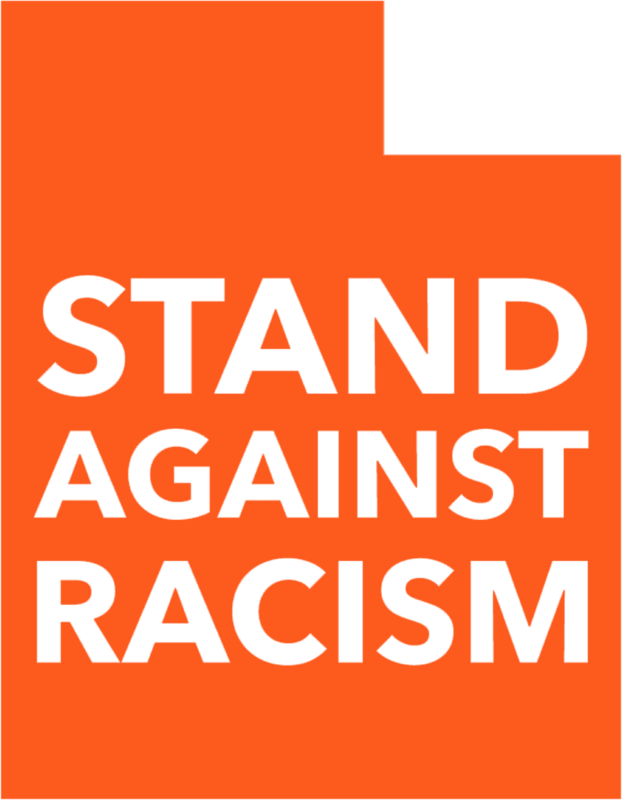 Make a tax-deductible donation of $10 in honor of Stand Against Racism’s 10th anniversary! 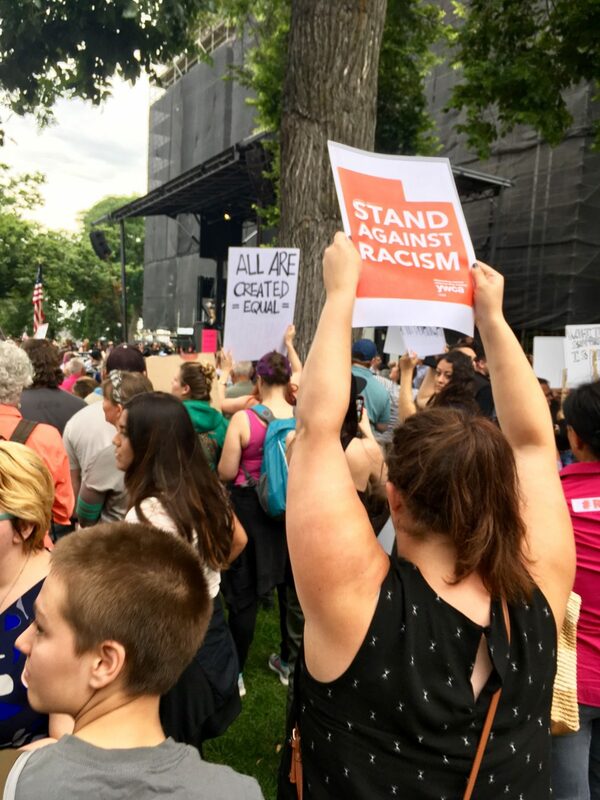 Read the YWCA blog for spotlights on women of color leaders, deep dives into policy solutions that work, and other great Stand Against Racism content.